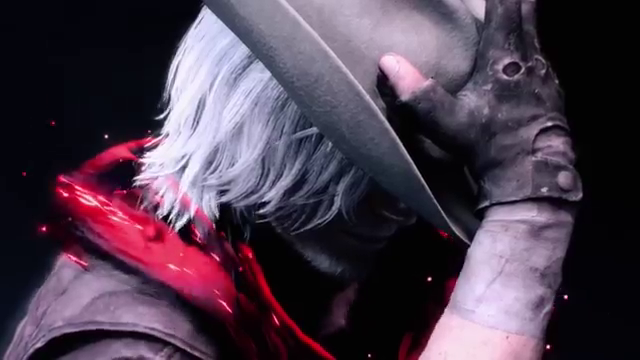 Comment down below with what you love about Devil May Cry 5. 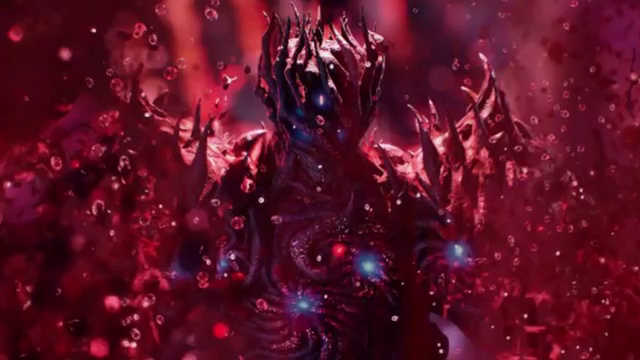 Now let's get into today's Post of the Easter Eggs You Missed In Devil May Cry 5 Capcoms most anticipated demon slaying game is here and we found a few easter eggs you may have missed. Let's check in ou, shall we. Also if you haven't played the game, there will of course be spoilers ahead. You have been warned. in the game or give you an update that removes it. 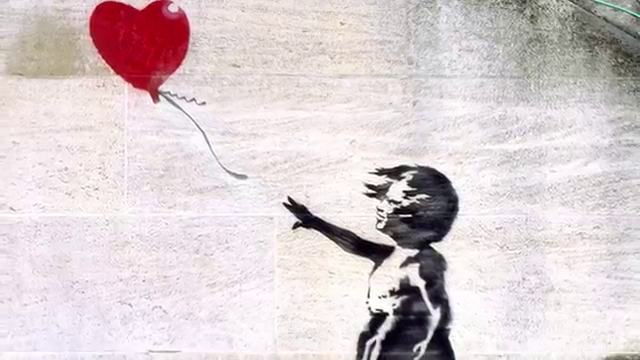 Is the Banksy Easter Egg I guess the game developers are a big fan of the artist Banksy. The famous Girl with Balloon piece is perfectly captured here in the game. It first appeared in 2002 depicting a young girl with her hand extended toward a red heart-shaped the balloon carried away by the wind. I have an easter egg that helps you finish Devil May Cry 5 in just ten minutes. This will take some effort or a lot of upgrades, but it is actually possible to finish the game from the get-go When you get to the first level you will take control of Nero and fight against the demon King Urizen. He's no easy task to defeat especially if this is your first time playing, but there is a way you can kill the demon. If you primarily focus on Urizens red crystal.